Want to help out someone wanting to start a career as a bartender? 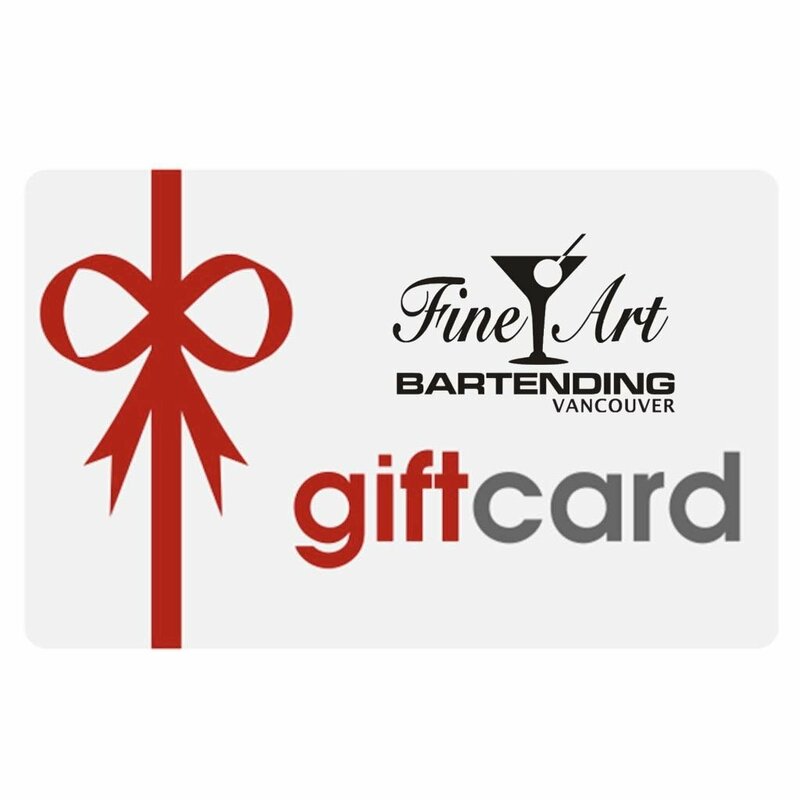 For those of you that want to help out, but don’t know exactly when that soon-to-be bartender might be available, we have the Fine Art Bartending Gift certificate. Slip this into a card, be it for a birthday, Christmas, or even a graduation gift. Of course, if the preset amount isn’t exactly what you are looking for… send us a quick note and we can fix you up with a custom amount to cover exactly what you want.